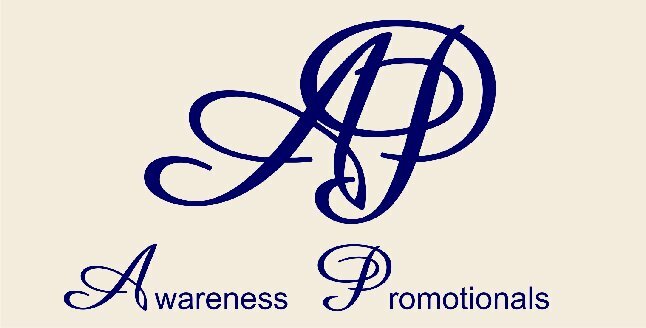 Use a Custom made Awareness Bracelet single strand or wear more than one to create that unique look for your next benefit/charity event, party, sales tool, donation grabber. You can mix and match desired quantity colors. Enter your required color choices ad amount of each color in the "Special instructions for Seller" box at check out time.